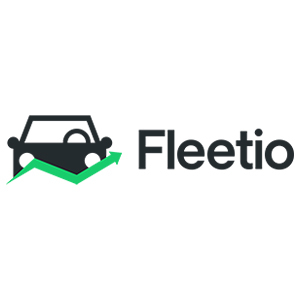 Verizon Connect (formerly Verizon Networkfleet) is an all-in-one fleet management solution that has also acquired Telogis and Fleetmatics. It provides users with tools for geotracking, field service, job scheduling, compliance monitoring, asset management, and more. In this article, we covered Verizon Connect reviews. Ready to get started? Request a demo. Users who gave Verizon Connect a positive review said that it helps them easily streamline their fleet management workflows. They commended features such as geofencing, maintenance scheduling, real-time job updates, and reports that are all available in a single platform. One user who gave Verizon Connect a positive review on Capterra said that the tracking option provides him with real-time vehicle updates. He also mentioned that its maintenance tracking tool enables him to schedule vehicles for repairs or check-ups. Users who gave Verizon Connect a negative review complained about its very poor customer support team that is unable to address their concerns. They also reported issues with engine diagnostics synchronization, system glitches, and mileage tracking. One user who gave Verizon Connect a negative review on Capterra expressed extreme dissatisfaction with its customer support team, which wasn’t able to address his concerns. He said that they weren’t able to help him troubleshoot the mileage tracking tool on multiple occasions. Verizon Connect doesn’t publish its pricing plans on the website. Fees for similar services have monthly fees that cost around $10 to $50/month, while more extensive apps can cost $60 to $200+/month. 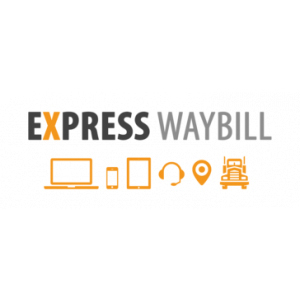 Factors that affect the pricing include GPS tracking capabilities, third-party app integrations, accident tracking, route optimization, and more. 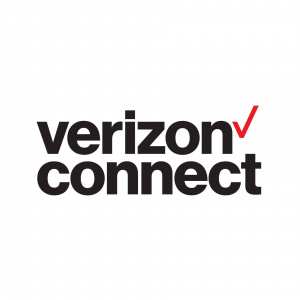 Interested users may contact Verizon Connect’s sales team directly to inquire. Ready to get started with Verizon Connect? Request a demo. What businesses can benefit from Verizon Connect? Verizon Connect caters to the following businesses: distribution, construction and heavy equipment, airline services, specialty trades, public safety, transportation, logistics, utilities, oil, gas, and mining. How does Verizon Connect help users monitor their vehicles? Verizon Connect provides real-time updates using geofencing capabilities via its mobile app. 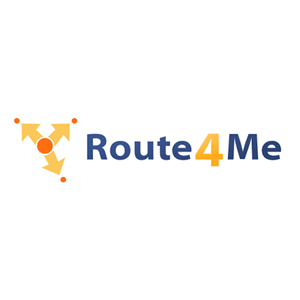 It enables users to view the vehicle’s location, status, and route to help them monitor and manage their fleet more efficiently. Not sure if Verizon Connect is the right fit for you? Read our reviews of all top fleet management software or check out one of these three Verizon Connect competitors.